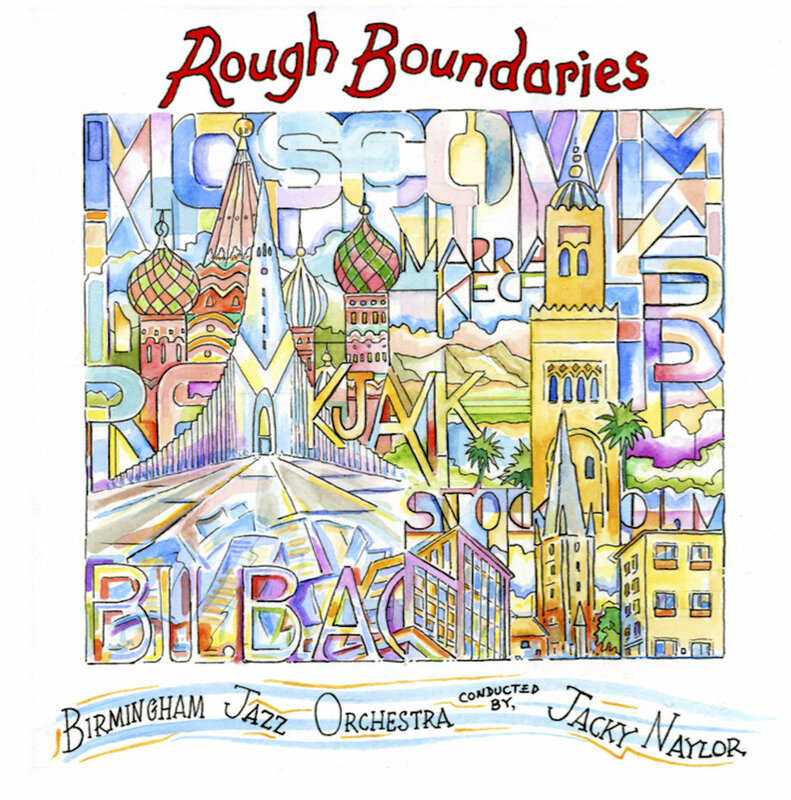 Rough Boundaries was Naylor's debut Big Band album, recorded with Birmingham Jazz Orchestra in April 2016. The suite consists of five pieces about five contrasting places (Moscow, Bilbao, Stockholm, Reykjavik and Marrakech), with the aim to capture the character and nuance of each place through music. He deliberately selected places which are aguably less travelled and therefore untainted by commercialism, allowing him to describe his own adventure, rather than living up to someone else's. The Album is available both digitally and physically from Bandcamp, Itunes and Amazon, as well as the complete scores and parts for each composition.